My name is Amy and I'm an elementary special education teacher going into my fifth year of teaching. 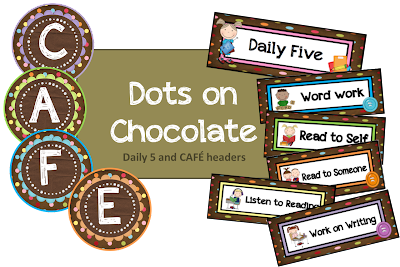 I love sharing classroom organization ideas as well as activities for multiple grade levels on my blog. I feel honored to be joining the team here sharing with even more of you! I've getting ready for the new year with binder organization sets, calendars, and room decorations like these. I have had several requests for different color and theme sets from pink and green (my classroom colors) to red/black, black/yellow with bees and even a jungle print. Come on over to my blog and check them out, I'm sure there is one for you! Click on the pictures above to see them all! Oh and I forgot to mention they are FREE!! I can't wait to share more with you in the future!! See ya soon! Don't forget to tell them that most are FREE! How generous are you?! Amazing. All Things Kinder RoundUP BLOGHOP!